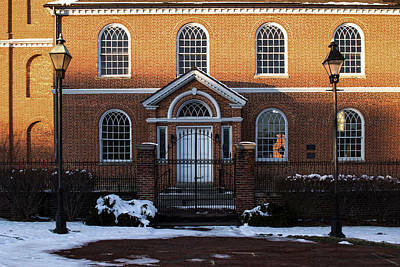 Old Otterbein United Methodist Church in Baltimore, Maryland, is the oldest continuously operating sanctuary in the city. 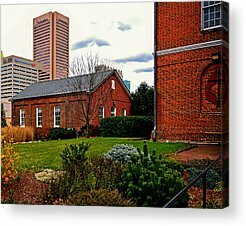 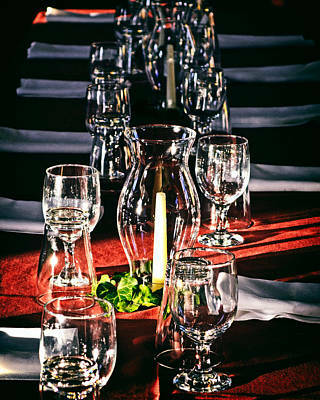 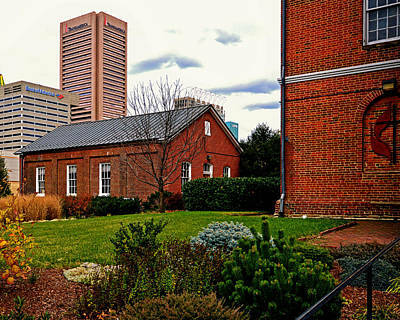 Located among the modern buildings of the Inner Harbor it retains the appeal of a country church in appearance and in its friendly congregation. 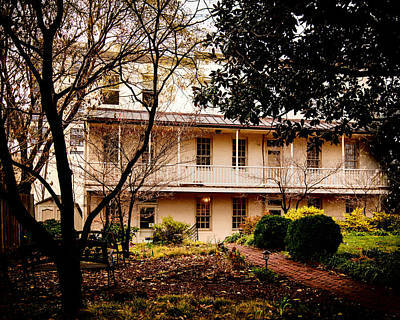 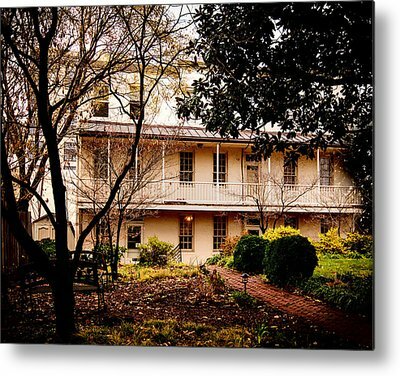 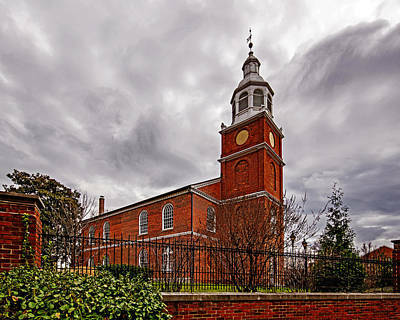 Along with the church's significance to United Methodism, the building itself is of historical interest. 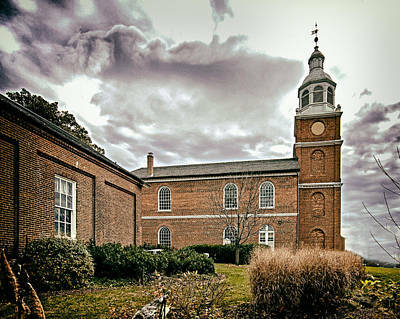 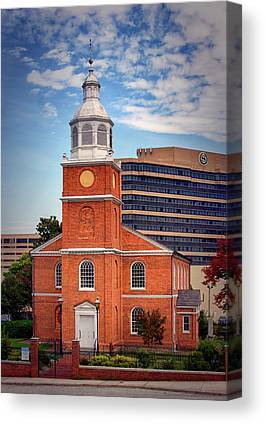 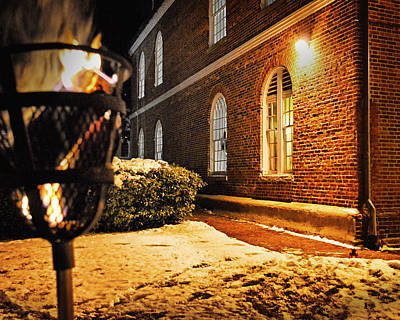 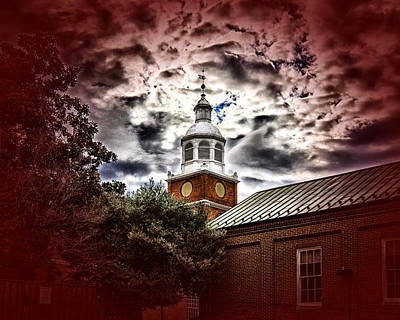 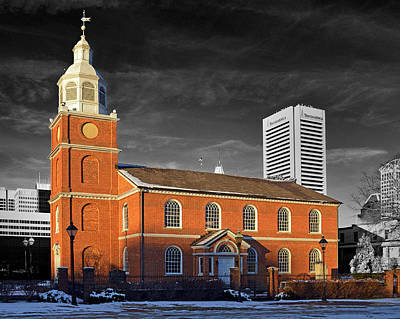 It is the oldest church in continuous use in Baltimore City. 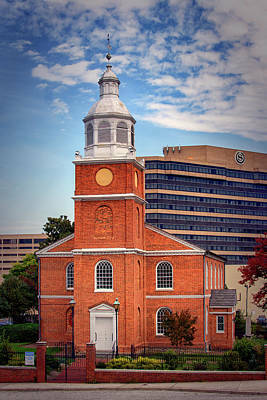 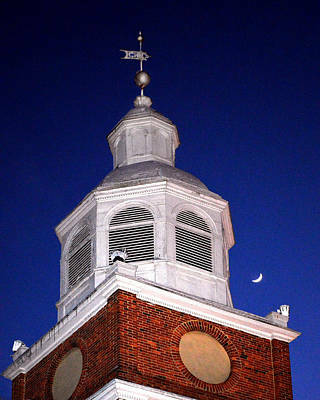 The sanctuary, erected in 1785-86, was built for about $6000 of ballast bricks discarded by ships in the nearby harbor. 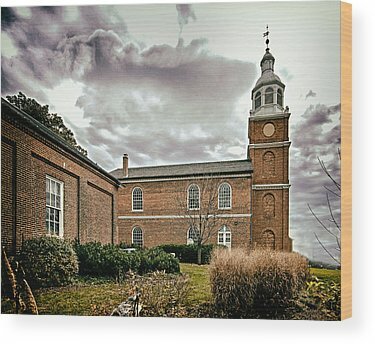 All the nails used in construction were handmade. 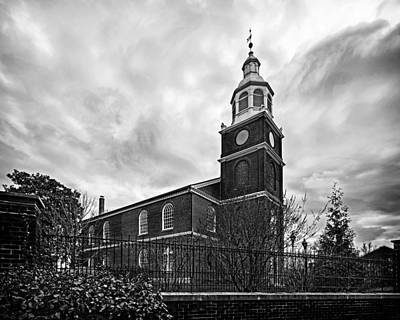 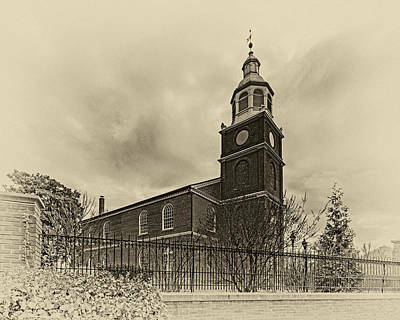 The church bells, cast in London by the Whitechapel Bell Foundry, which also cast the Liberty Bell, were installed in 1789 and have been sounded for nearly every important event in American history since the end of the Revolutionary War. 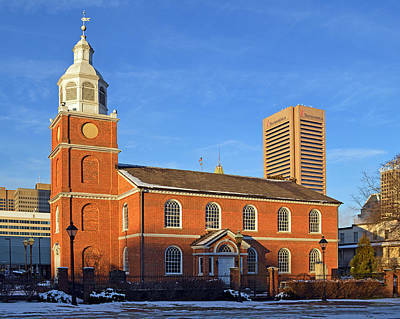 The organ was built by Henry Nieman; only eight examples remain in Baltimore, including that in the Otterbein Church. 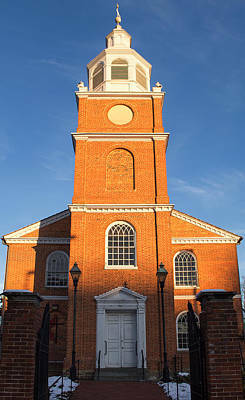 There is also one remaining in Taneytown.